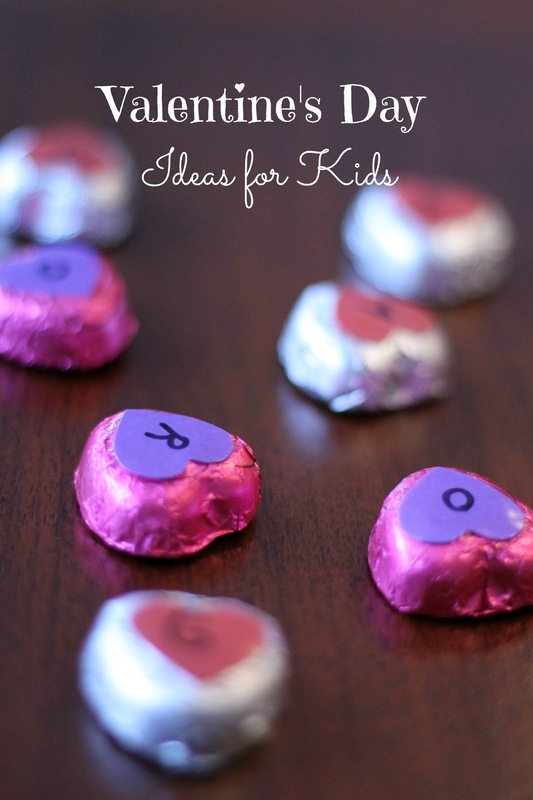 Here's a quick and easy way to practice sight words using a multisensory approach. It's no secret that playing outside makes kids happier and healthier. Not only does it provide a sense of freedom and a great way to relieve stress, it also encourages healthy habits. The physical activity and challenges that outdoor play provide mean kids sleep better, eat better, and develop healthier habits. Unfortunately, outdoor play is disappearing. 70% of moms played outside when they were kids while only 31% of their kids do. 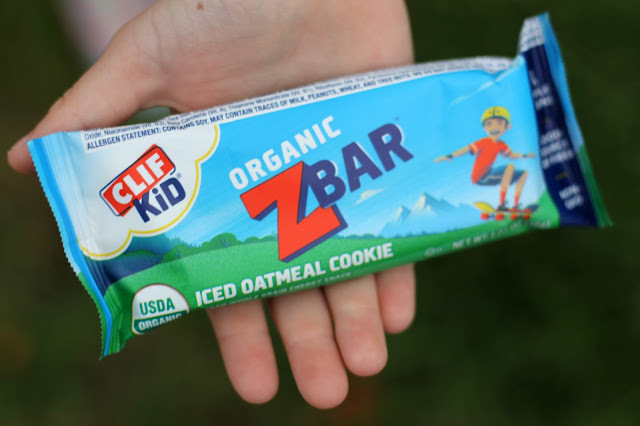 CLIF Kid is dedicated to reclaiming play all year long. 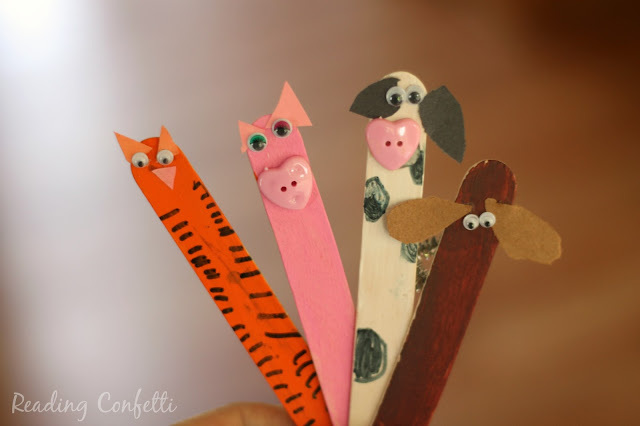 Create farm animals from craft sticks to use as bookmarks or as puppets to retell your favorite barnyard story. My daughter had a lot of fun creating these craft stick animals. 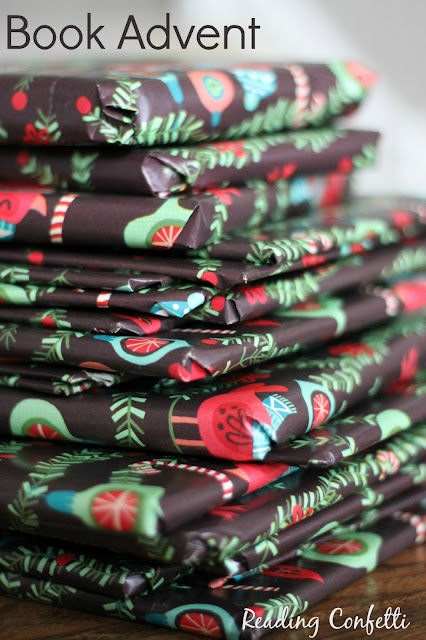 We used the post from Crafts by Amanda as inspiration, but there are lots of ways to make this craft your own. I would suggest setting out many different materials and letting kids use their imaginations to create their own versions.